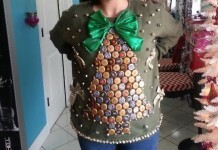 Just stepping out till the neighborhood café? Only going to be out in the sun till you enter your car? Enjoying drinking your morning tea by the window? Ever think about how even two minutes in the sun can damage your skin? Spots, wrinkles, uneven skin tone and tanning can all start with just two minutes in the sun. UV Radiation from the sun is the chief cause of Sunburn, and other severe skin concerns like melanoma, melasma and photoaging. 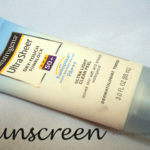 UVB rays cause sun burn, which can be tackled by use of sunscreen (SPF content). 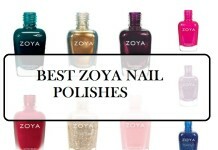 UVA rays on the other hand are more damaging biologically. It can cause not just tanning, but wrinkling & leathering (photo aging), pigmentation and premature skin aging. To prevent this, you need a product with a good PA content. 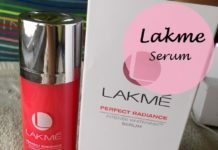 Keeping both these concerns in mind, Lakme offers a break-through innovation in sun care that is dermatologist-approved. 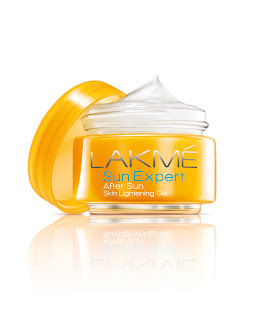 The new Lakme Sun Expert Cucumber & Lemongrass Fairness Sunscreen range offers broad spectrum sunscreen that gives you 97% protection from harmful effects of the sun. 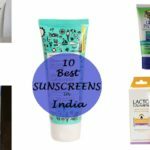 The sunscreens range from SPF 20 to SPF 50 and PA+, PA++ and PA+++ includes specific sunscreens for dry, oily and normal skin. 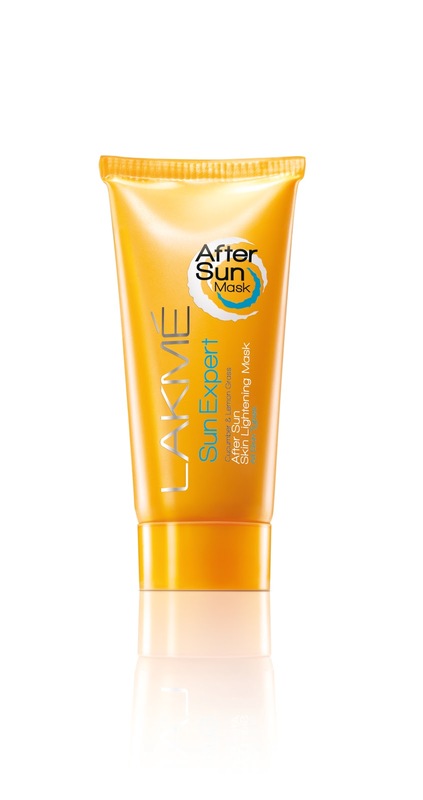 Lakme has also introduced Sun Expert Fairness Body Sunscreen Lotion with SPF 24 PA ++. 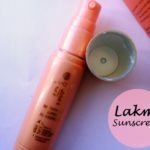 The new Lakme Fairness Sunscreen Cucumber & Lemon Grass After Sun range offers a Skin Lightening Gel, Skin Lightening Mask, and Skin Lightening Face wash.
A lightweight, non- oily sunscreen with mineral clay for superior oil control. 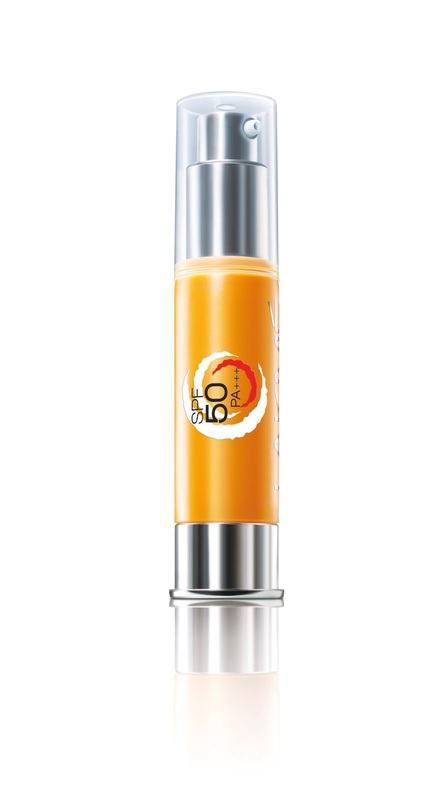 Vitamin rich ingredients such as cucumber and lemon grass extracts protect the skin and correct past skin blemishes. 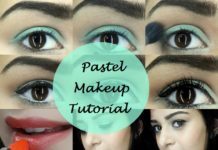 It keeps your skin looking fresh and oil-free and regular usage can make your skin many shades lighter. 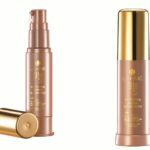 Enriched with antioxidant rich ingredients such as aloe vera and orange flower extracts that corrects past sun damage and dark spots and helps reveal fairer and more even skin tone. A light, cooling, moisturizing gel that fights harsh damage and provides total hydration, leaving skin radiant at all times. It lightens sun tan, uneven skin tone and corrects blemished skin. Easy rinse-off mask that soothes tanned skin and brightens it. 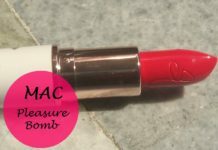 The natural clay fights sun darkening and lighten skin with regular usage. It’s infused with cucumber and lemon grass extracts that detoxify and soothe the skin, leaving it soft, clean and tingling fresh. 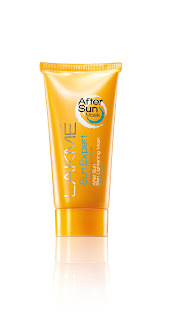 Specially formulated with UV filters and anti-tan skin soothing ingredients. 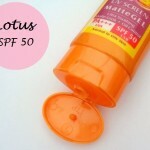 It cleanses and soothes sun exposed skin and deep cleanses each pore. 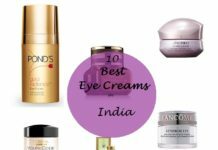 It also protects and soothes skin from common forms of skin irritation post sun exposure, leaving it soft, tingling fresh and clean. 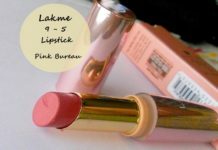 I’m so grateful that Lakme has brought the gels, I can use nothing but gel based products on my sensitive skin. What have you got yet?